Mat Group Classes provide a full body workout utilizing your own body weight, focussing on control, positioning and strength. These classes sometimes involve additional small apparatus such as the foam roller, thera-bands or circles to challenge or provide assistance. These classes consist of a progressive program for a group of five people on the Pilates equipment, e.g. Reformer, Cadillac, Wunda Chairs and Arcs. This is the ideal way to add to an existing exercise program. It is required that you do an Individual introductory class in order to familiarise yourself with the equipment before entering into a group setting. Three people at a time work through a progressive, individually tailored Pilates program using various specialized Pilates apparatus. Two people at a time work through a progressive, individually tailored Pilates program using various specialized Pilates apparatus. 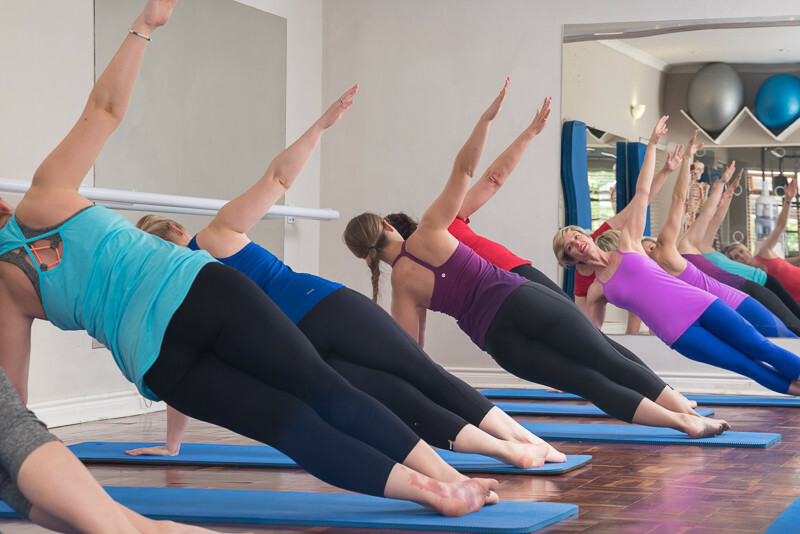 Also known as private sessions, you will work through a progressive, individually tailored Pilates program incorporating a variety of apparatus to suit your individual requirements. This is ideal for mastering technique and addressing your specific goals. During this initial session an individual postural analysis along with an orientation of the studio and the common terms, positioning and muscle activation are explained and implemented. This introductory session is also an opportunity to discuss what your goals are and any health issues and injuries that may need to be addressed. The instructor can then advise you on the best class options needed to meet your specific goals.